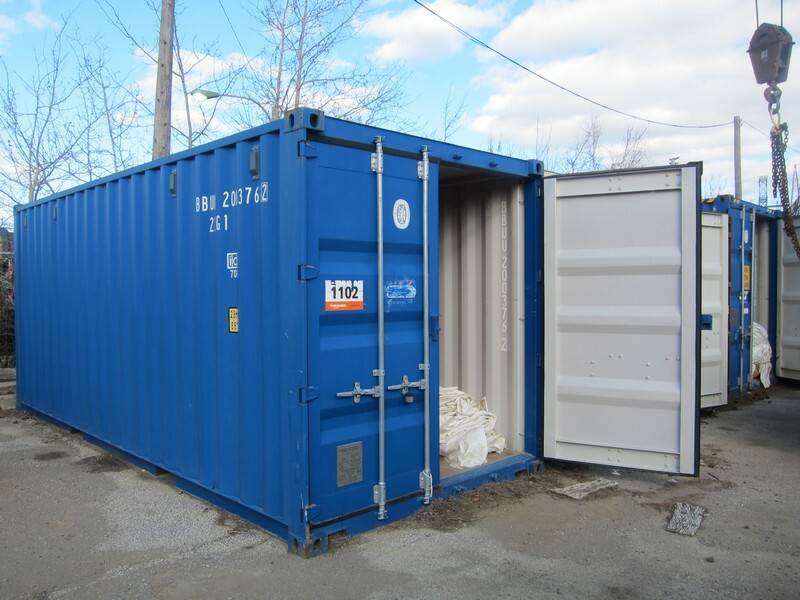 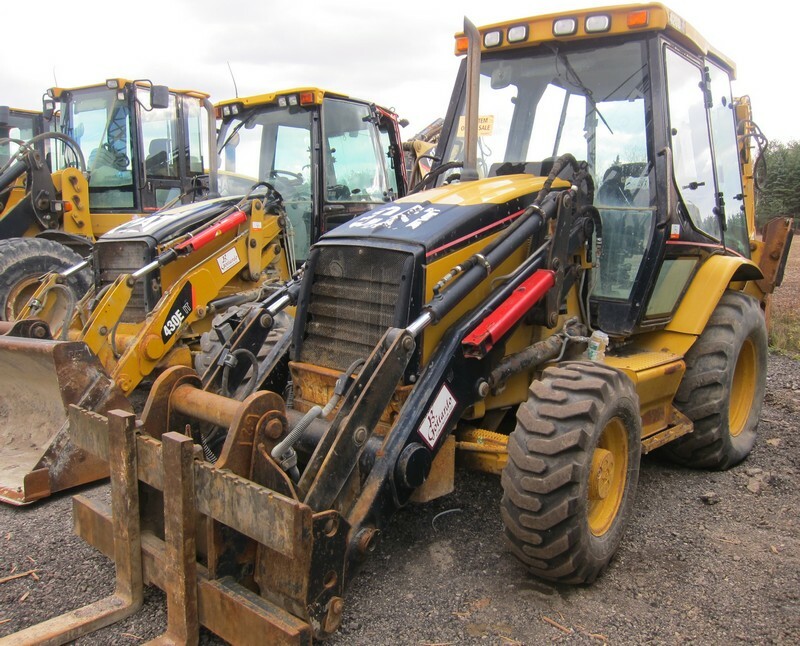 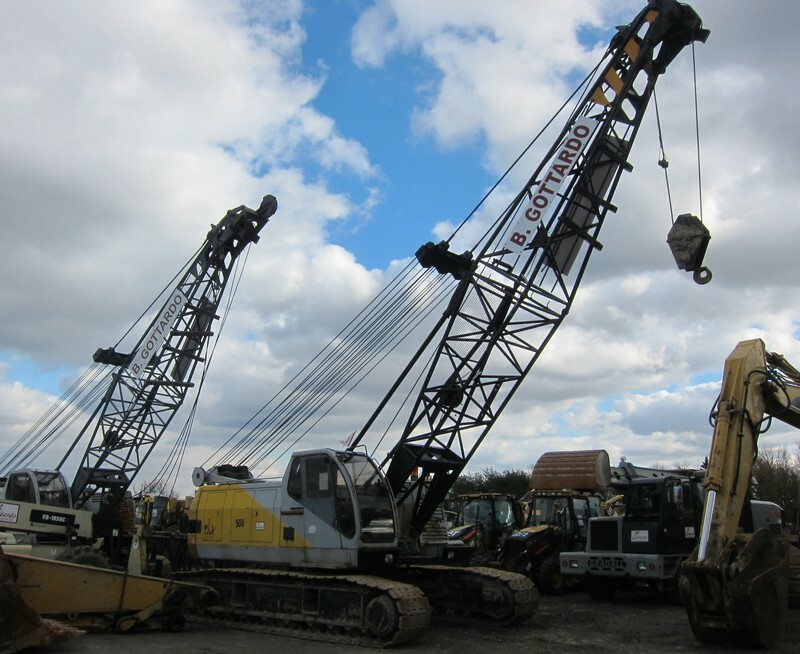 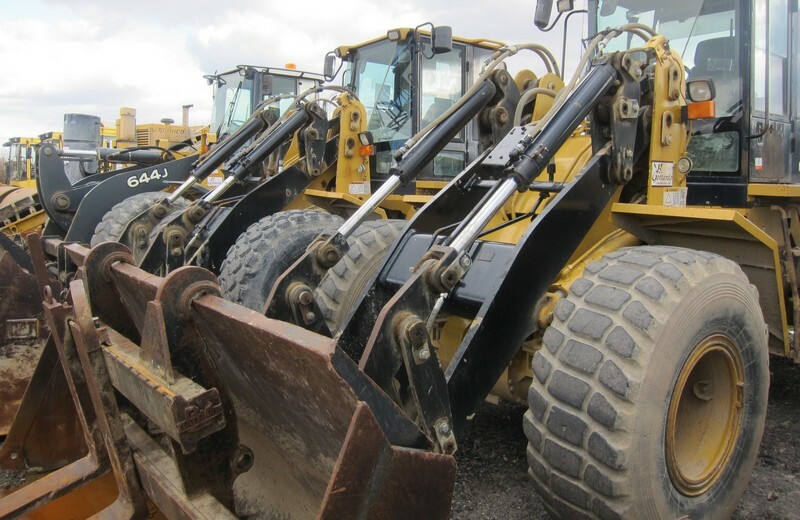 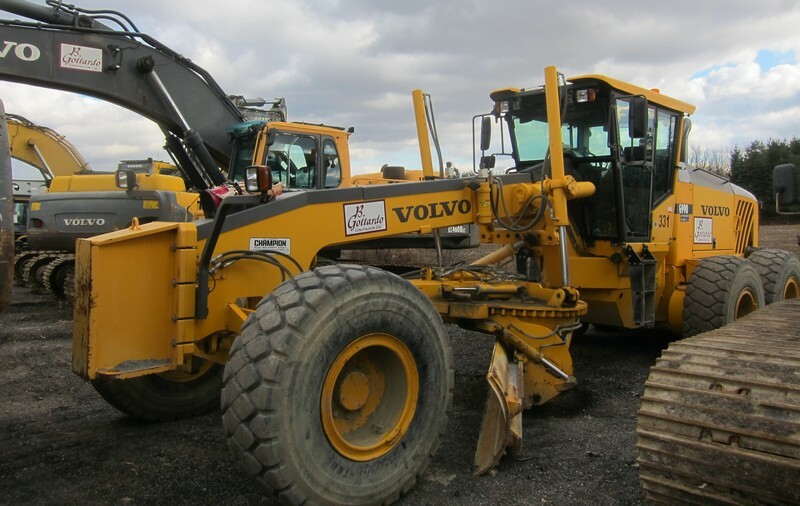 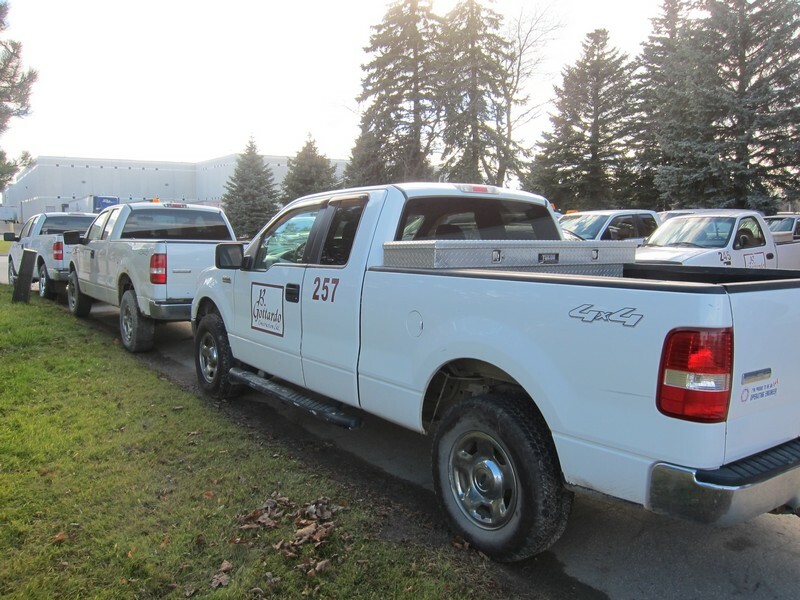 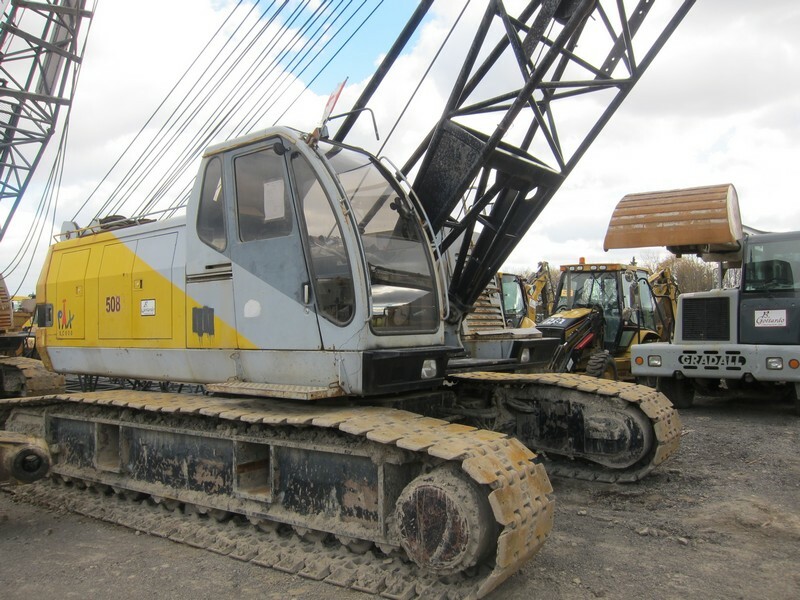 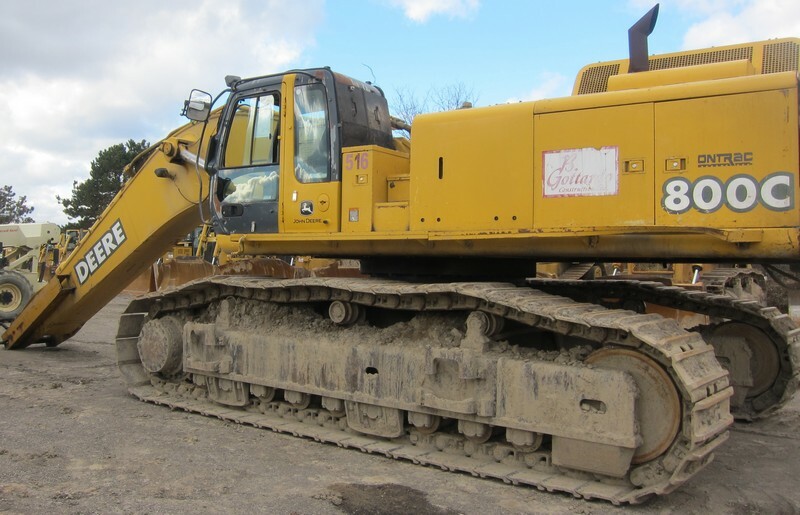 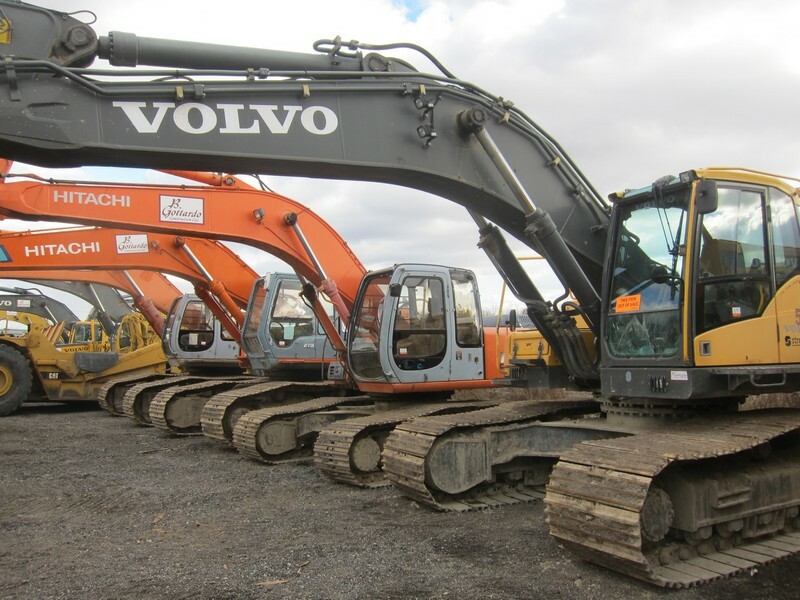 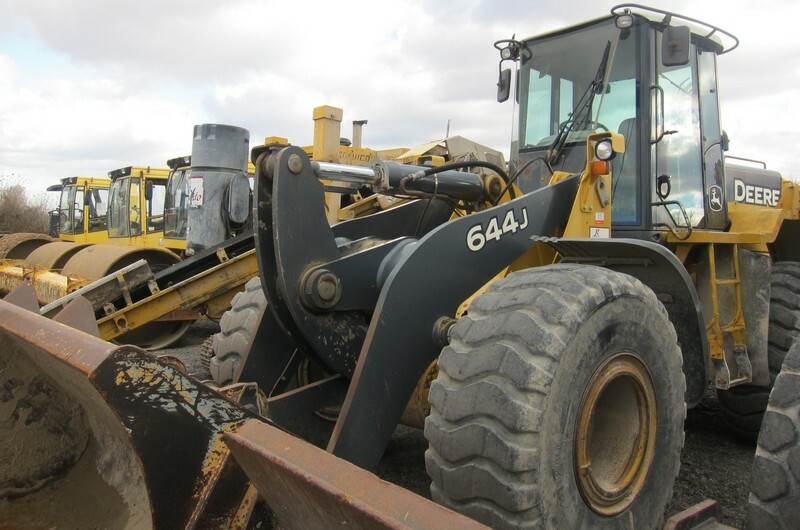 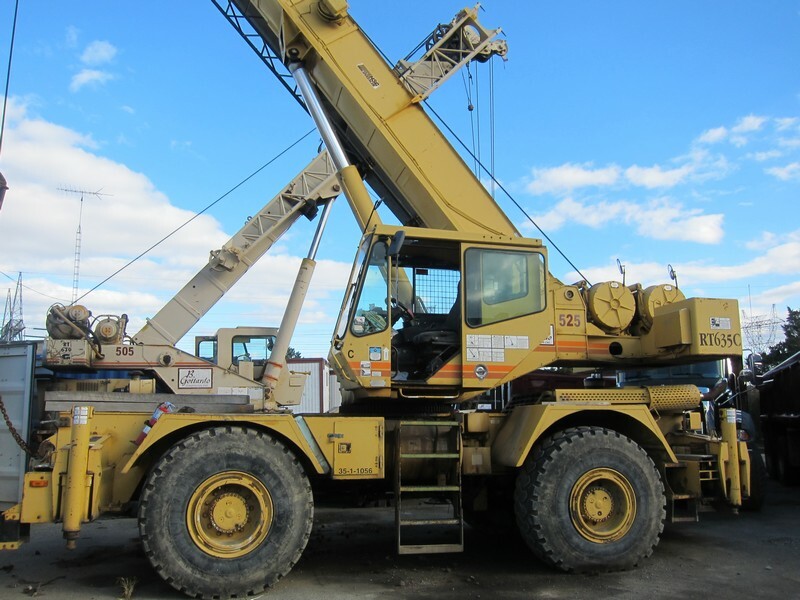 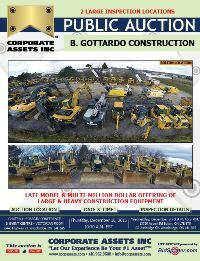 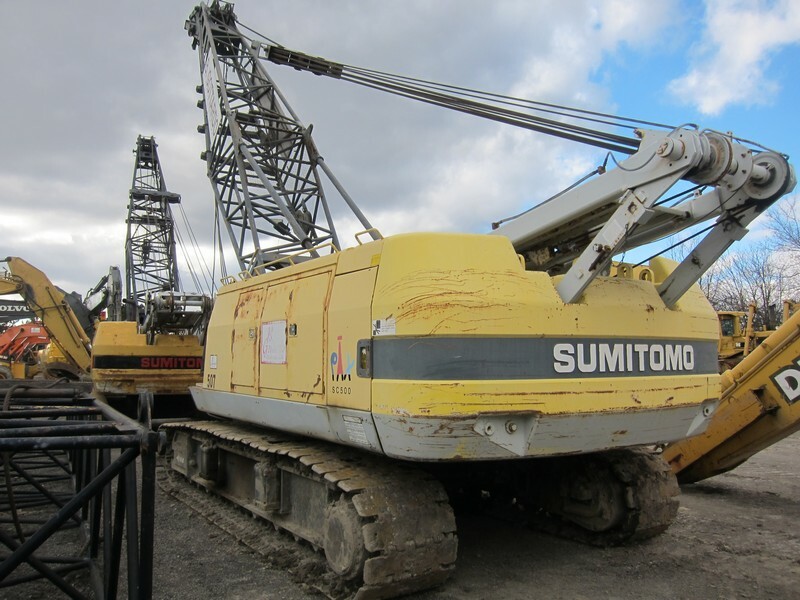 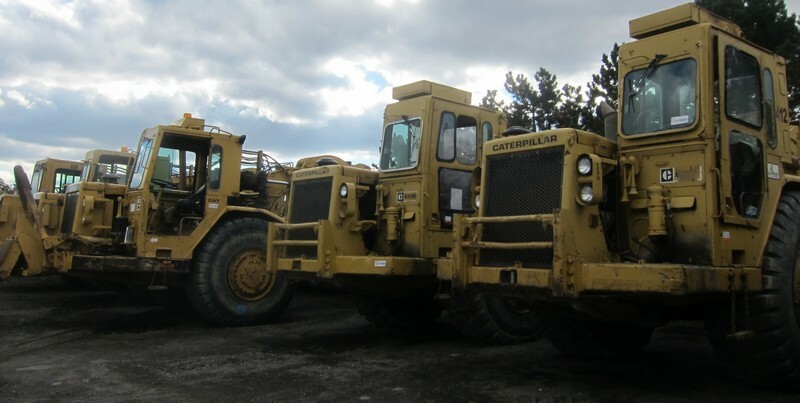 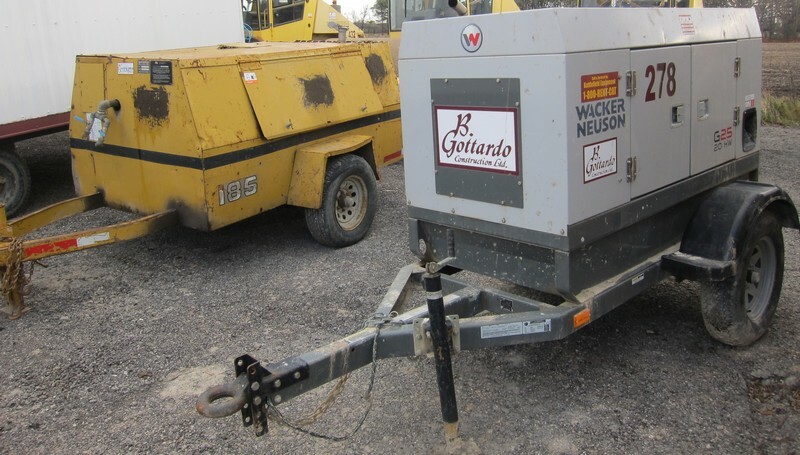 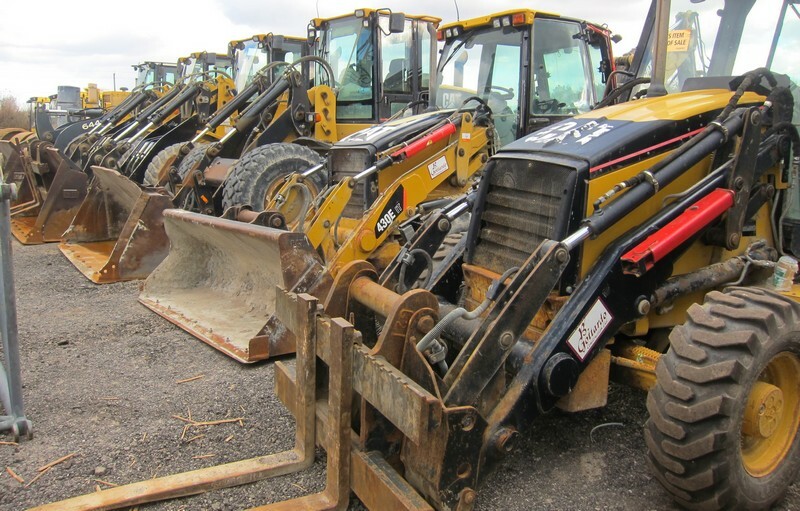 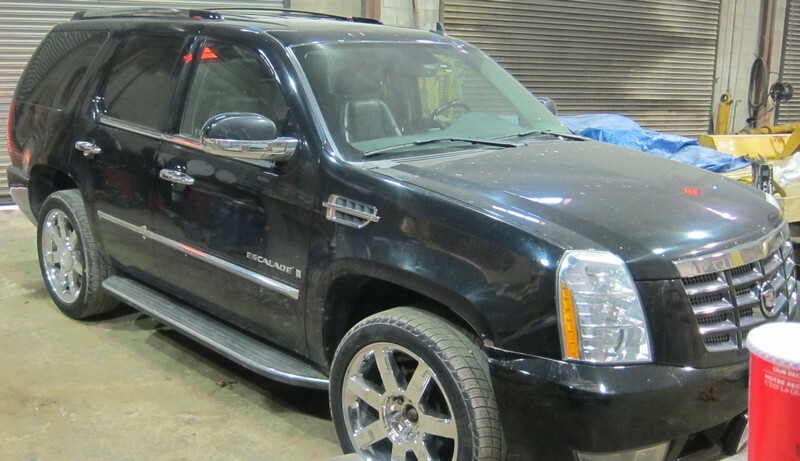 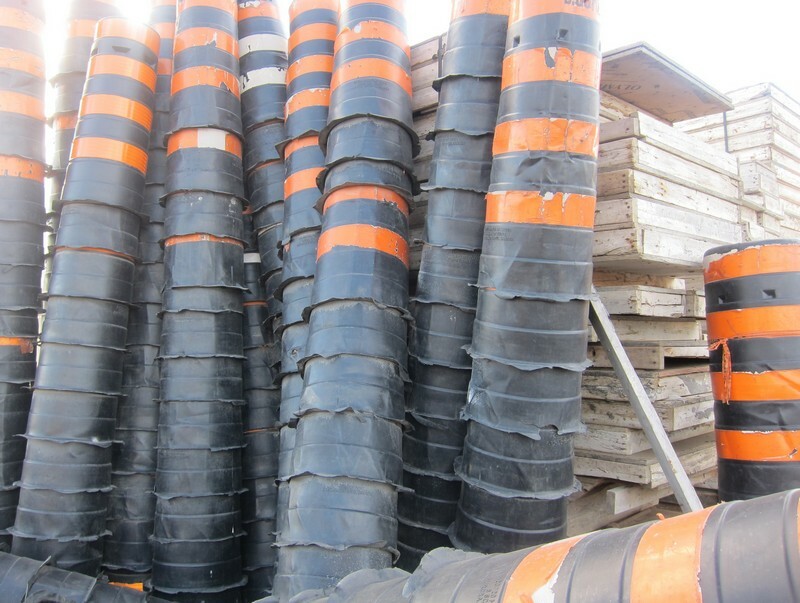 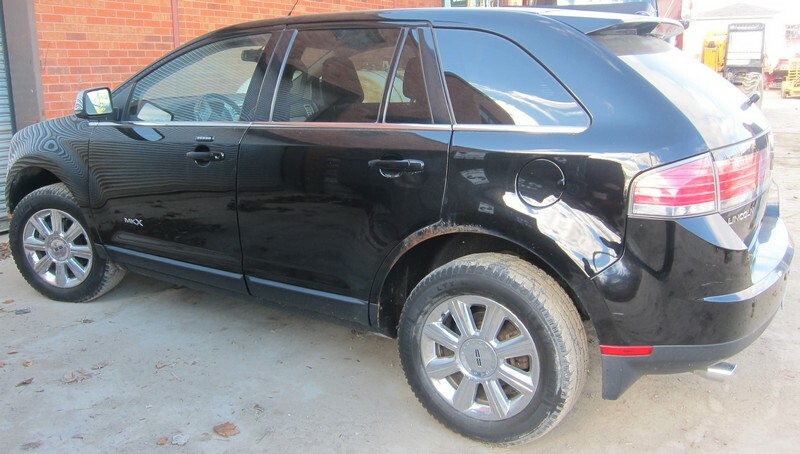 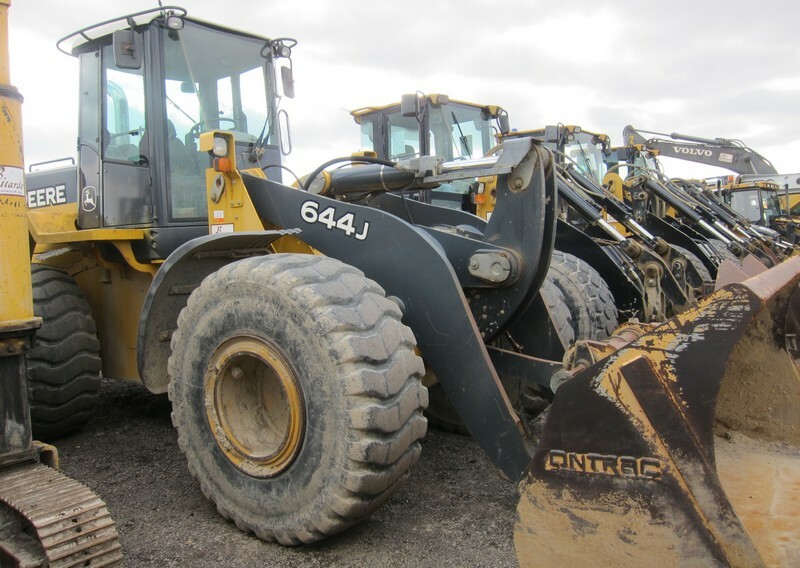 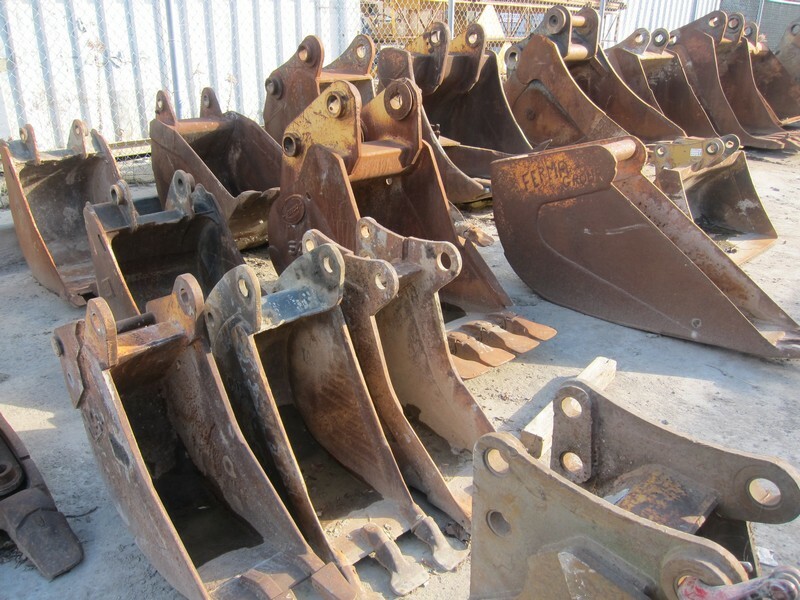 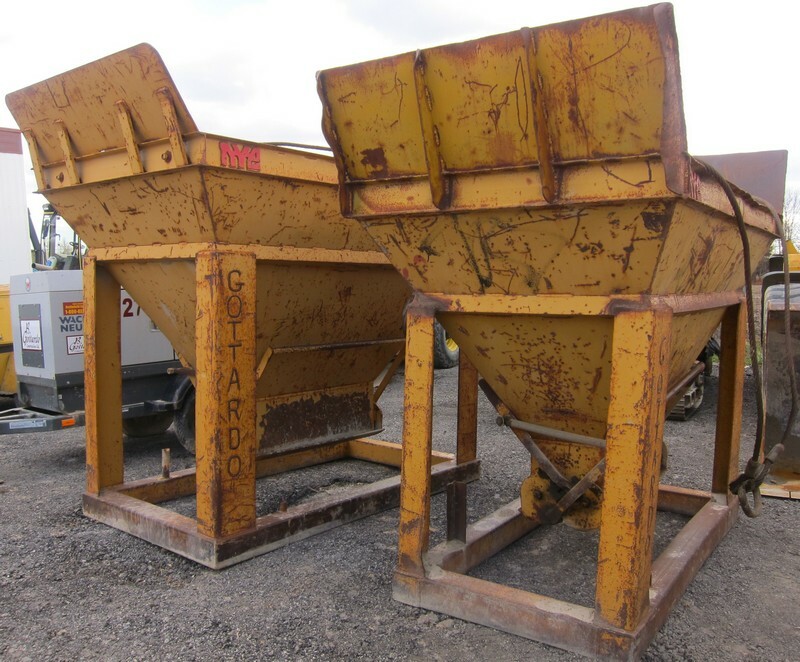 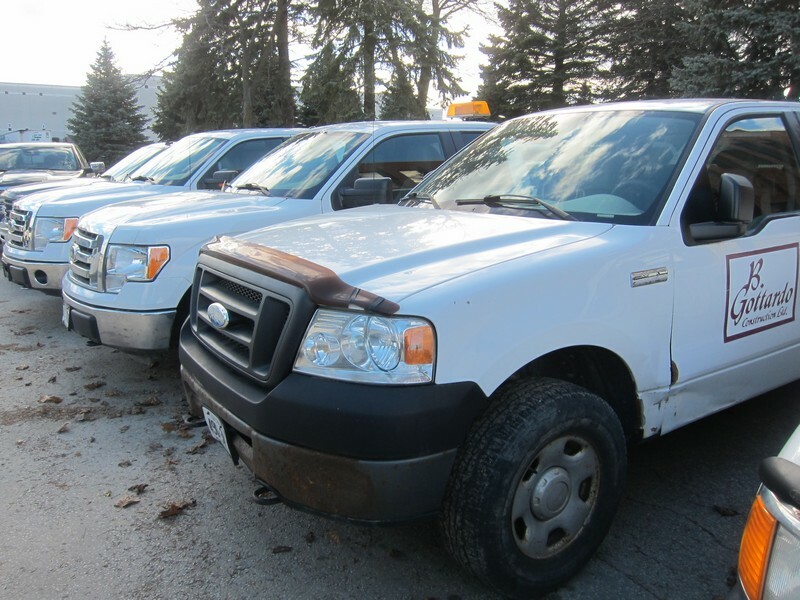 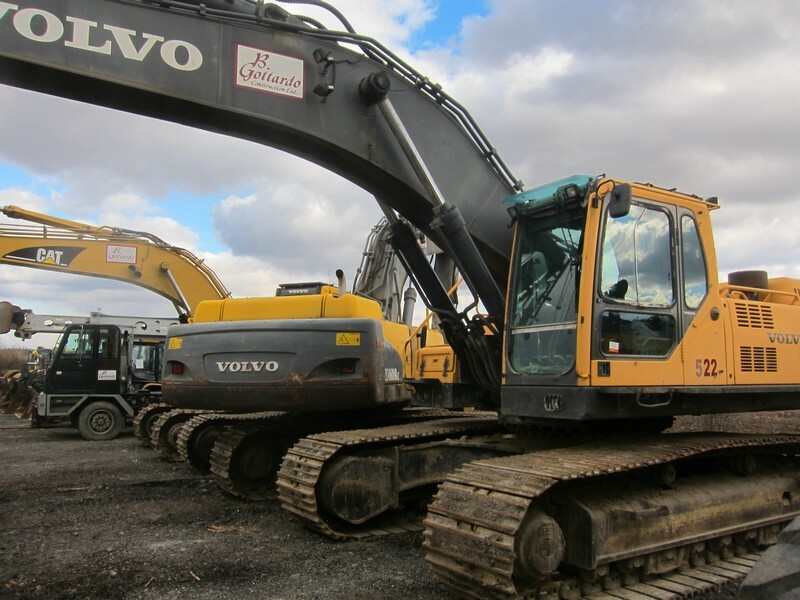 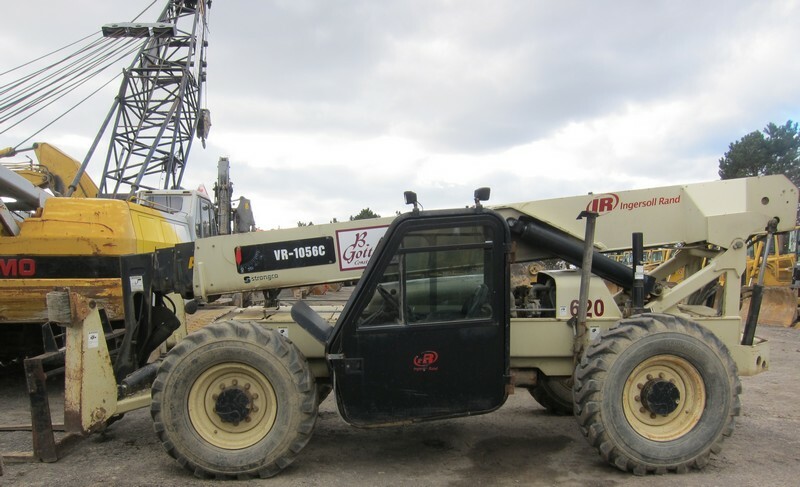 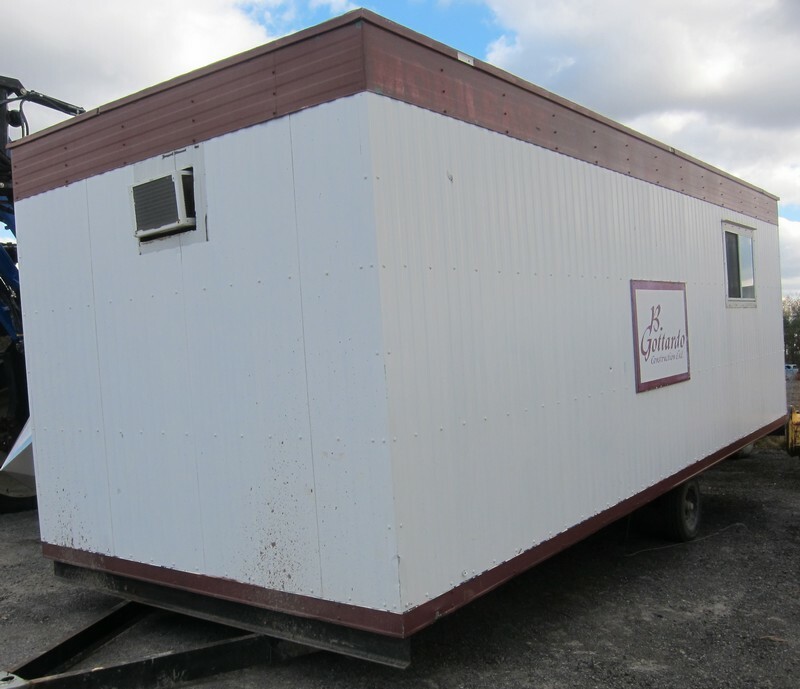 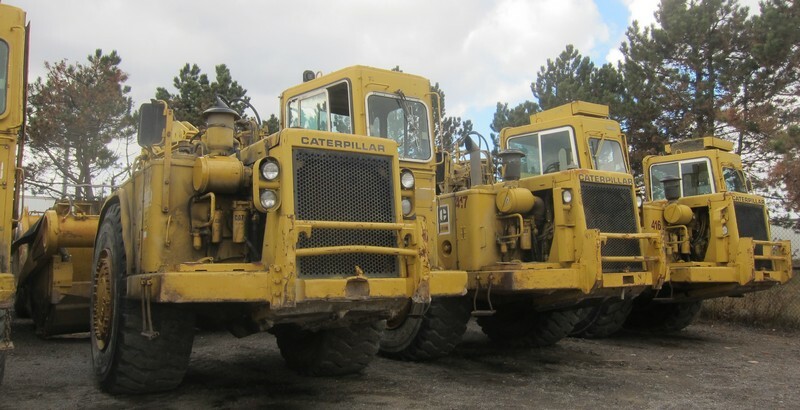 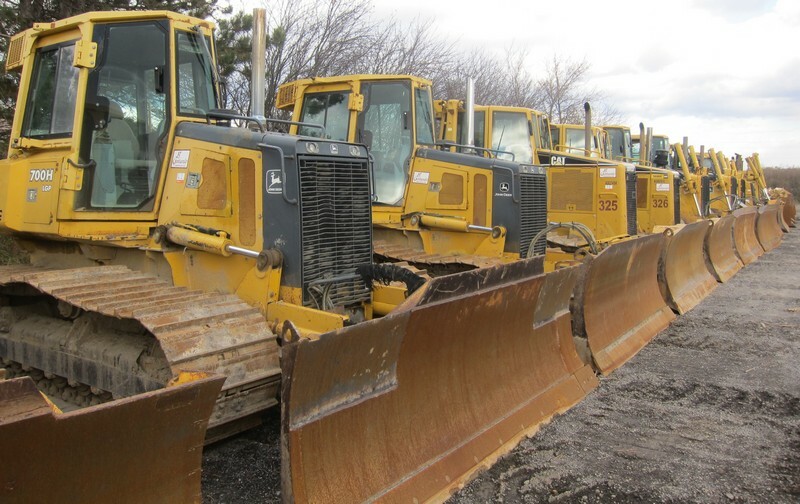 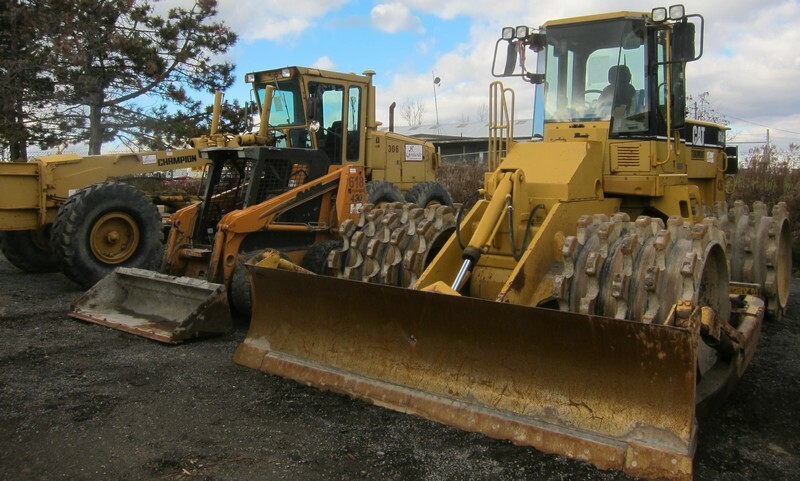 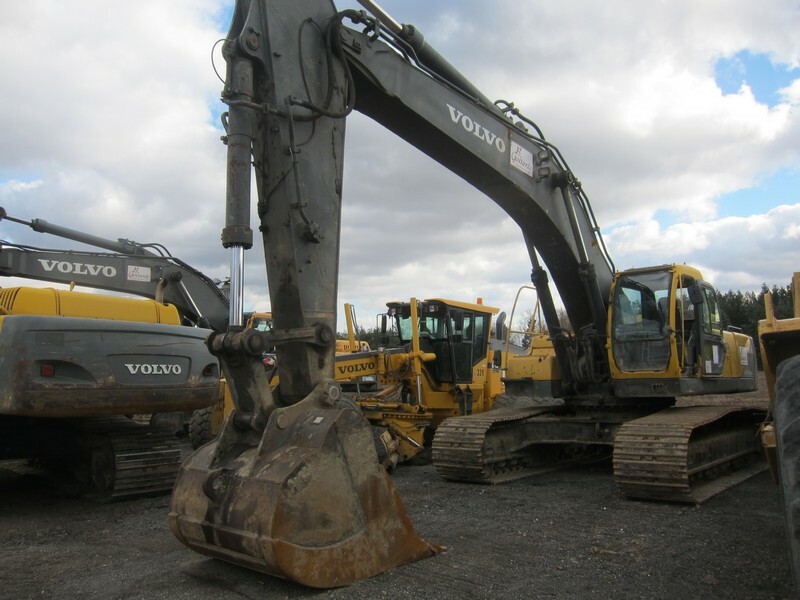 Corporate Assets Inc. | B. Gottardo Construction - Corporate Assets Inc.
Wednesday, December 9 from 9 A.M. to 5 P.M. EST and morning of auction to start of auction. 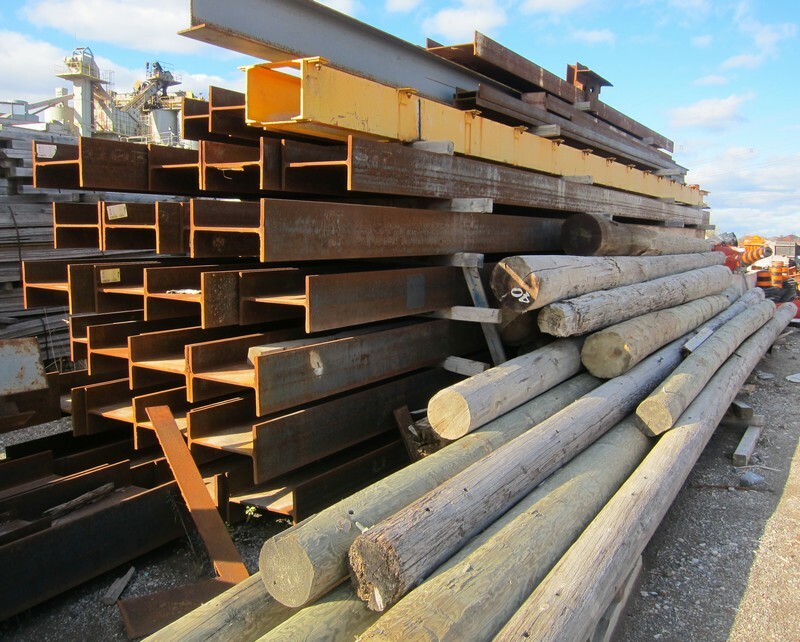 Small items: Friday, December 11 by 5:00 P.M. 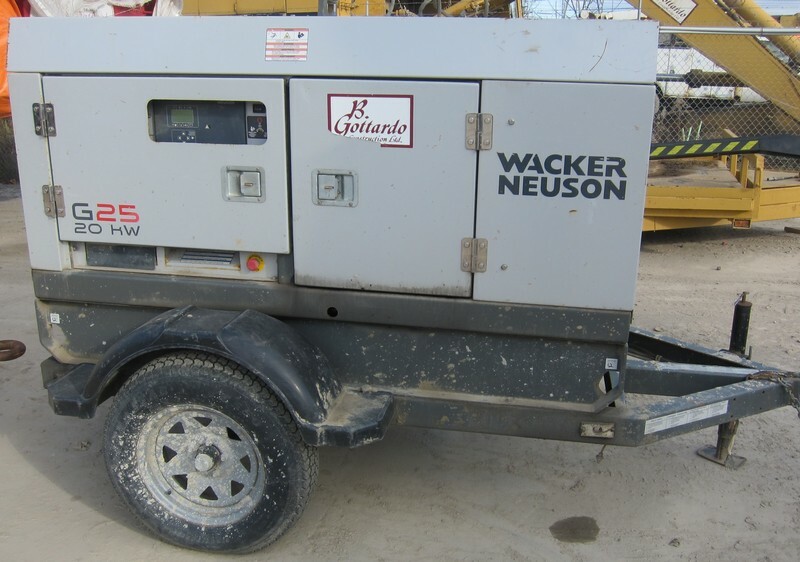 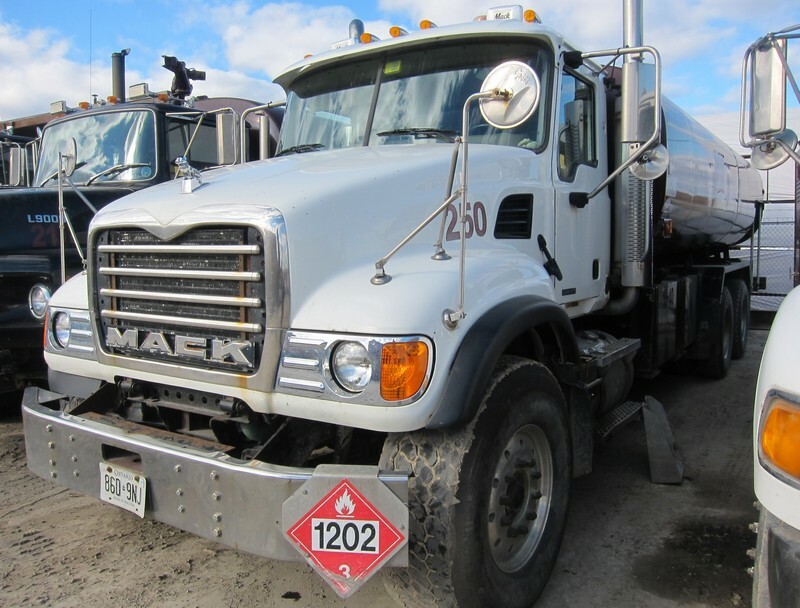 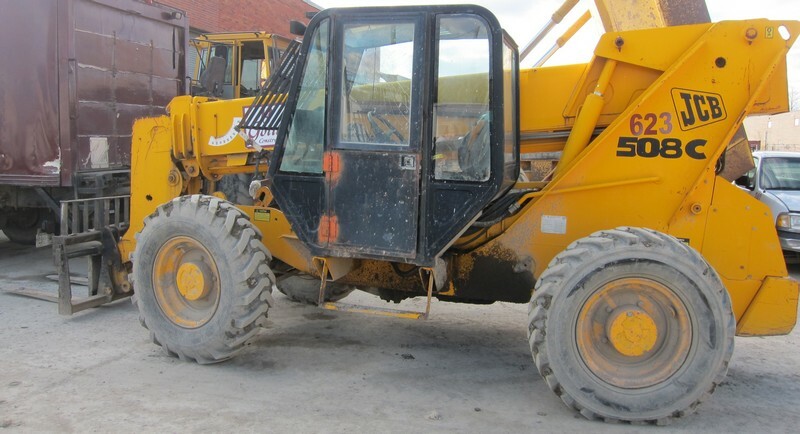 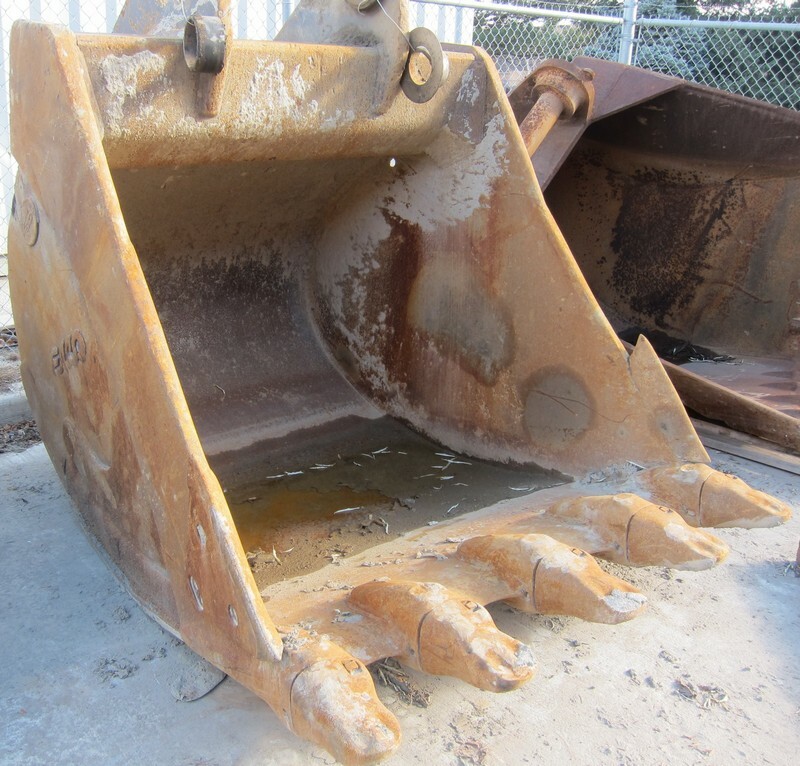 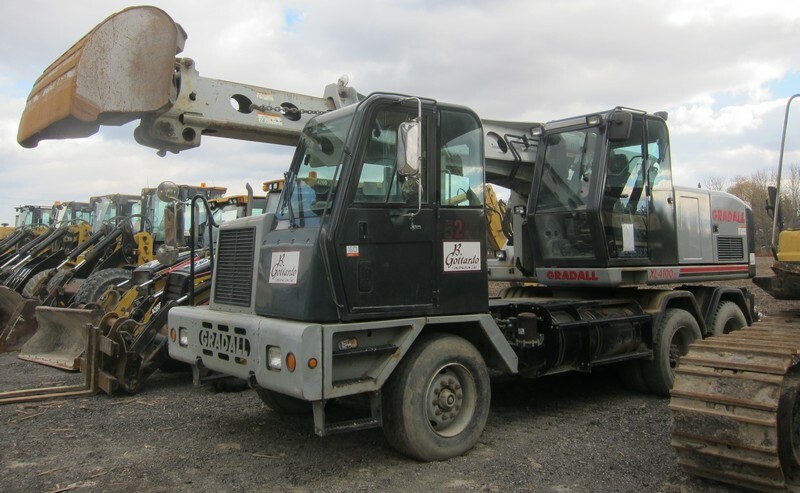 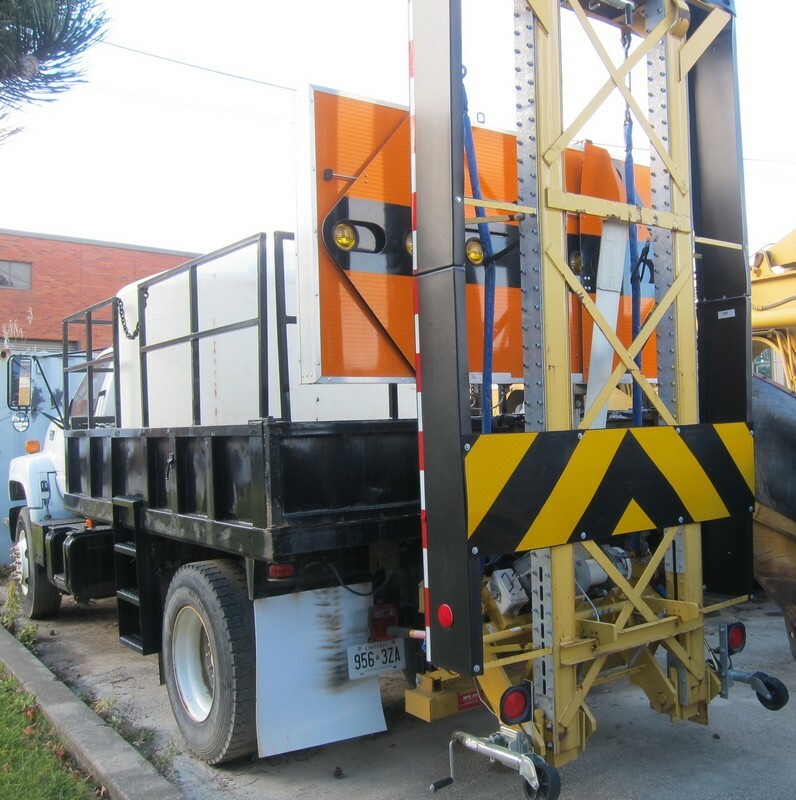 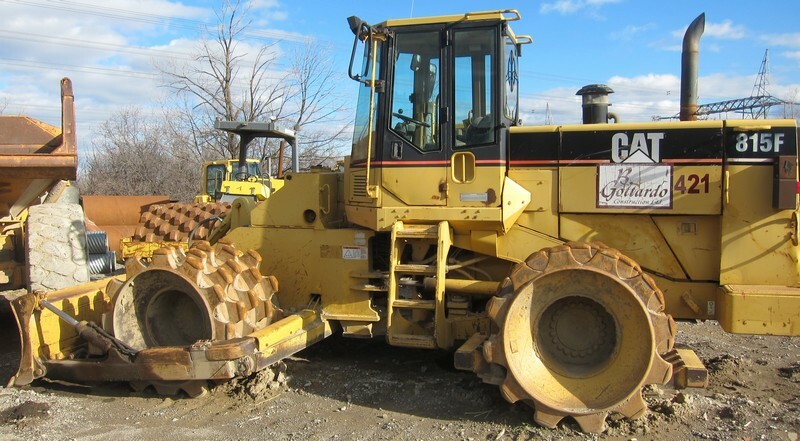 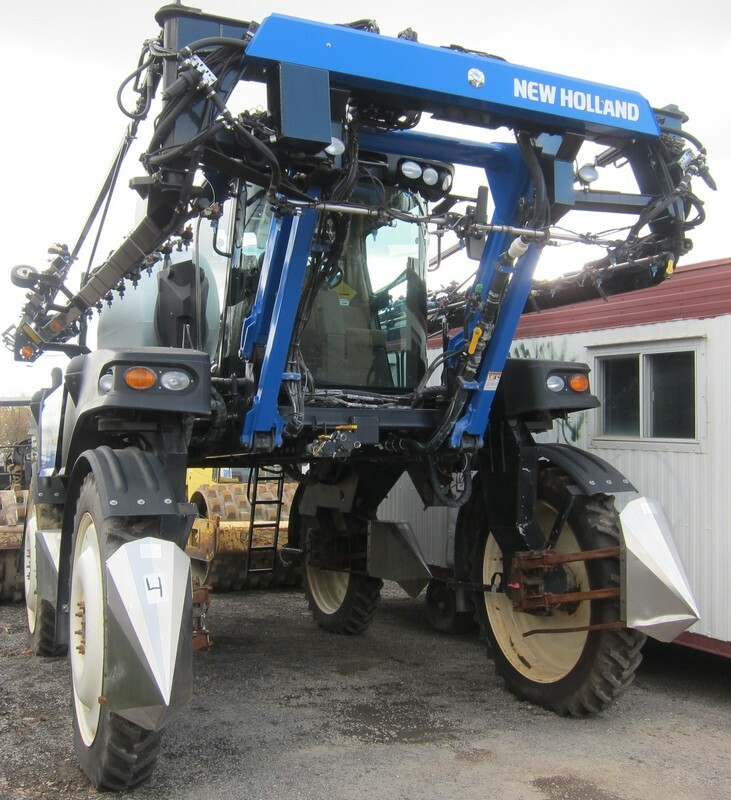 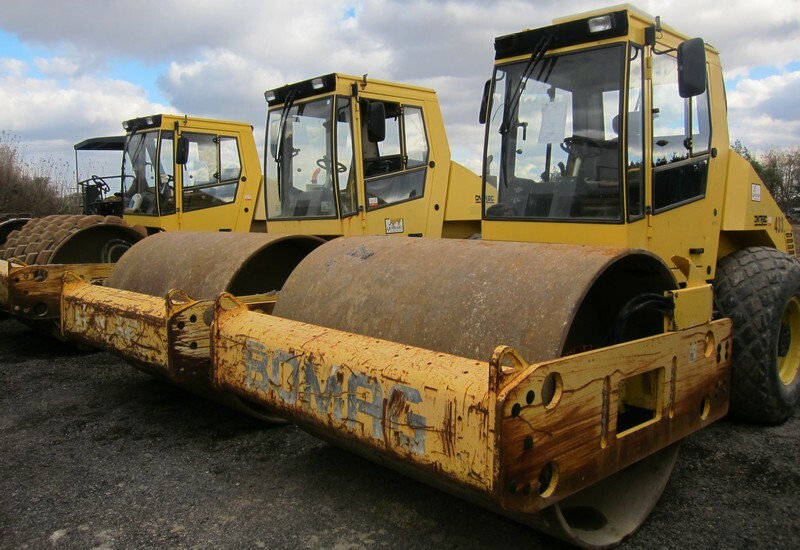 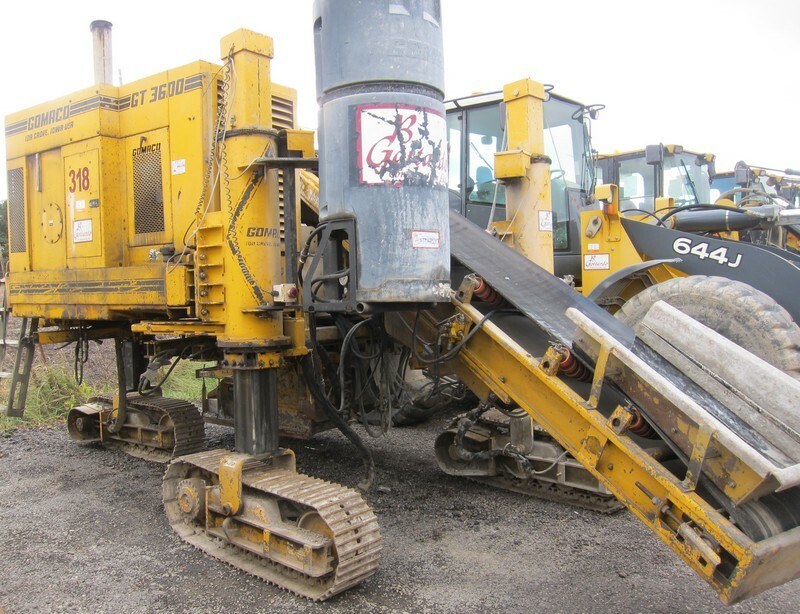 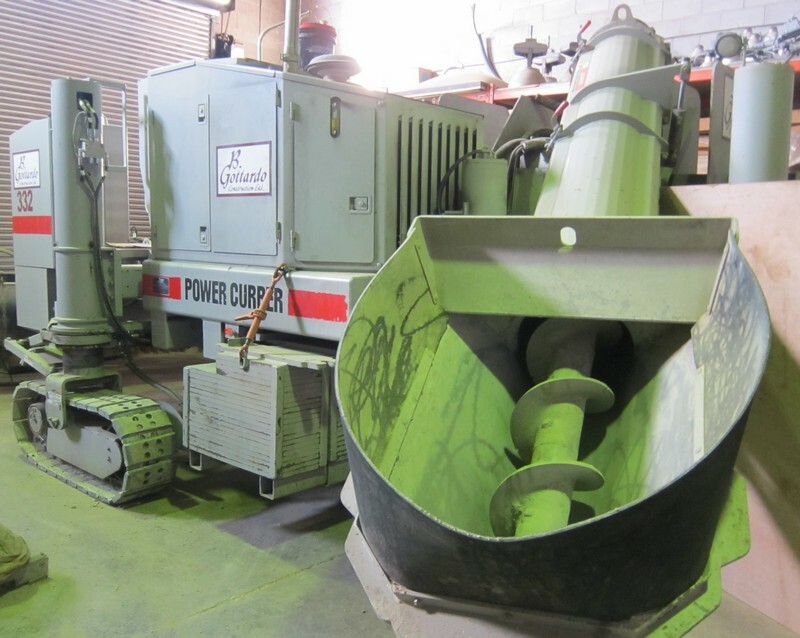 FEATURING: POWER CURBER (2009 LIKE NEW) 5700-C slip form paver with 130HP CUMMINS QSB4.5-130C diesel 4-cylinder turbo engine, LRG QTY of unused slip form attachments; GOMACO (2001) GT-3600 trimmer/slip form paver; GOMACO (2003) C-450X concrete cylinder finisher; JOHN DEERE (2004) 644J wheel loader; CATERPILLAR (2003) IT38G-II wheel loader; CASE (2006) 430 skid steer loader; (3) CASE (2004) 60XT skid steer loaders; CASE (2001) 1845C skid steer uniloader; (2) CATERPILLAR (2003) IT28G wheel loaders; CATERPILLAR (2008) 430E IT backhoe; (4) VOLVO (2007) EC460B LC hydraulic excavators; HITACHI EX450 hydraulic excavator; HITACHI EX230-5LC hydraulic excavator; CATERPILLAR (2000) 330BL hydraulic excavator; GRADALL (2008) XL4100-111 6X4 telescopic excavator; (2) SUMITOMO SC-500 boom cranes with 50-m ton capacity; SUMITOMO crawler boom crane with, 50- M ton capacity; GROVE RT635C rough terrain crane with 35 ton capacity; (2) CATERPILLAR (2000) 815F compactor; (2) BOMAG (2006) vibratory compactors; BOMAG (2002) vibratory compactor; CATERPILLAR DW20 compactor; BOMAG K300 sheep foot compactor; CATERPILLAR 627B scraper; (3) CATERPILLAR 621B scrapers; (2) CATERPILLAR 621F scrapers; JOHN DEERE (2003) 850C LT Series crawler tractor; (2) JOHN DEERE (2000) 850C Series-II crawler tractors; JOHN DEERE (2001) 700H-LGP crawler tractor; JOHN DEERE (2004) 700H-XLT crawler tractor; (4) CATERPILLAR D8N crawler tractors; FIAT ALLIS HD11B tractor; JOHN DEERE 8450 farm tractor; CASE IH-7120MFWD 4WD tractor; VOLVO (2007) G990 motor grader; CHAMPION (2000) 780 motor grader; CHAMPION 750 motor grader; (4) MACK (2015) GU813 Granite series dump trucks (250K NEW EACH); (2) FORD (2003) Sterling tri-axle dump trucks; (4) FORD Louisville tri-axle dump trucks; FORD L9000 tandem axle water truck; (2) MACK tandem axle dump trucks; INTERNATIONAL Lube truck; (2) VOLVO A-35C 6x6 articulated rock trucks; CATERPILLAR D250E articulated water truck; (2) FORD F-450 service trucks; MACK (2004) CV713 fuel truck; FORD F-550 service truck; GMC C8500 highway crash truck; INGERSOLL RAND (2007) VR1056C telescoping forklift; JCB 508C telescoping forklift; METRIC LIFT ML6440 rough terrain forklift; (2) CADILLAC (2007) Escalades SUV's; LINCOLN (2007) MKX SUV; FORD (2006) Escape SUV; (2) FORD (2003) Escape SUV's; FORD (1998) Explorer; (12) FORD (NEW AS 2013) F-150 XLT pick-up trucks; GMC (2009) Sierra 1500 SLE pick-up trucks; (5) FORD (2009) Ranger Sport pick-up trucks; FORD (2004) F-350 pick-up truck; FORD (2003) F-350 King Ranch pick-up truck; (2) FORD (2011) E-250 cargo vans; (2) FORD (2006) E-350 XL vans; (6) FORD (2004) E-150 cargo vans; (3) WACKER NEUSON (2011) G25 20KW mobile generators; JC (2005) tri axle equipment trailer; MISKA equipment trailer; CUSTOM tandem axle flatbed trailer; LARGE OFFERING OF power tools, heavy construction support assets, hydraulic DOZER RIPPER ATTACHMENTS, shop equipment, I-BEAM, concrete highway dividers, street signage and pylon inventory, LARGE OFFERING OF CONSTRUCTION MACHINERY FOR SPARE PARTS, office furniture & equipment and MUCH MORE! 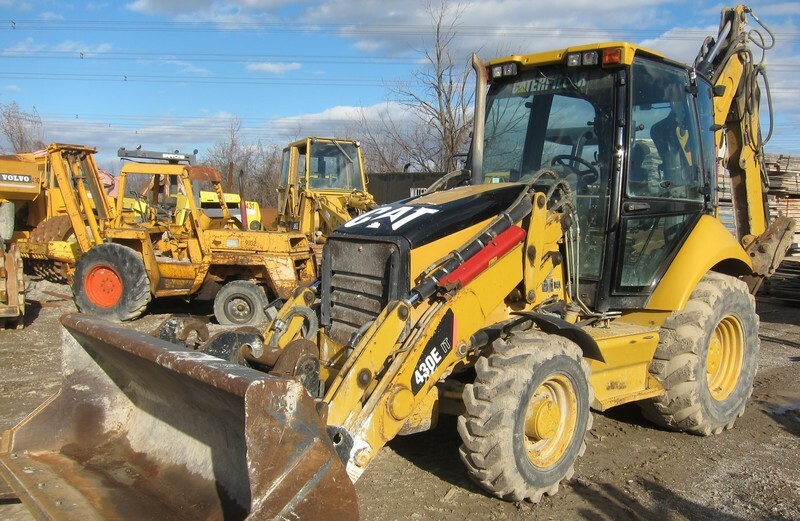 THIS IS ONLY A PARTIAL LISTING OF EQUIPMENT AVAILABLE! 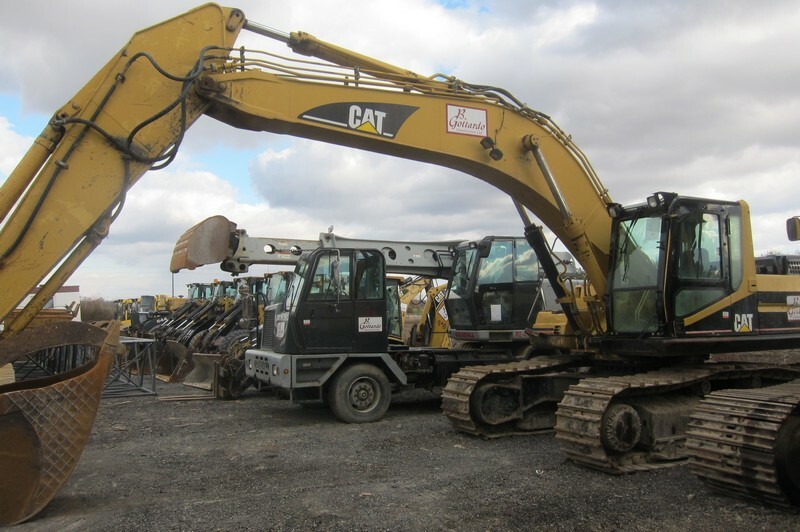 THE COMPLETE CATALOGUE WILL BE POSTED SOON AND WILL BE AVAILABLE HERE. 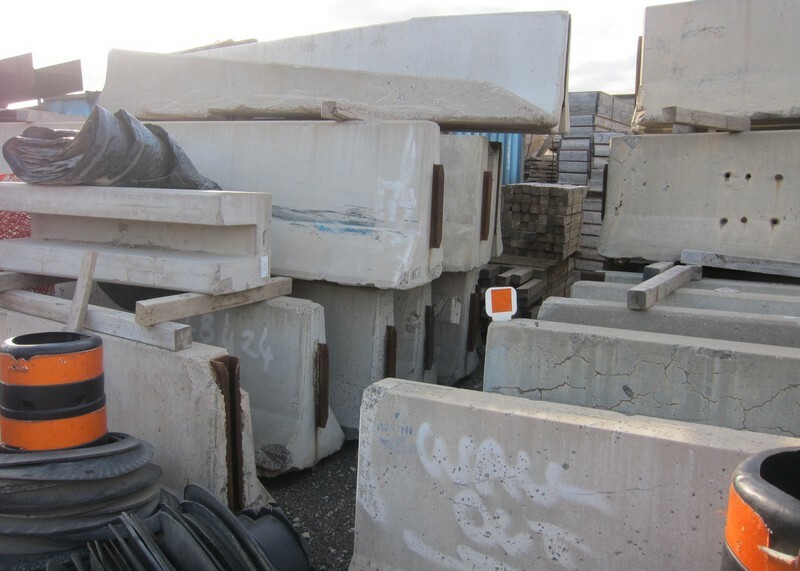 THERE IS STILL MORE TO COME!